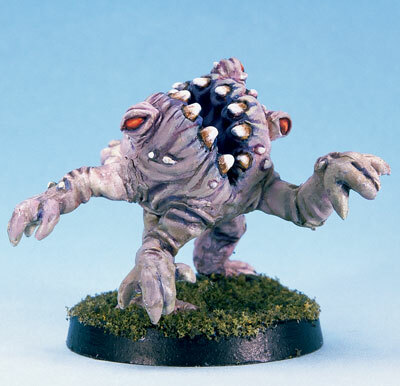 Take a look at the other side and enter the world of fantasy mutants!! 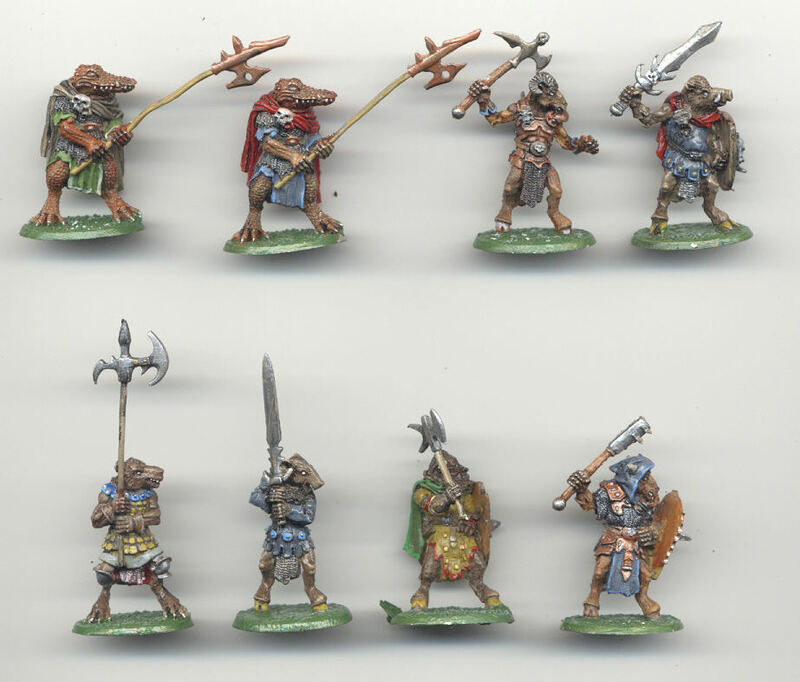 Click here for more examples of Ral Partha's Beastmen. "I am malicious because I am miserable; am I not shunned and hated by all mankind? You, my creator, would tear me to pieces, and triumph; remember that, and tell me why I should pity man more than he pities me? You would not call it murder, if you could precipitate me into one of those ice-rifts, and destroy my frame, the work of your own hands. 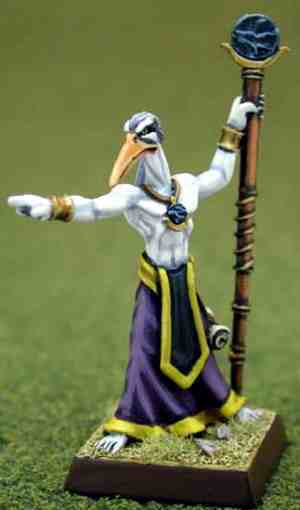 Shall I respect man, when he condemns me?" 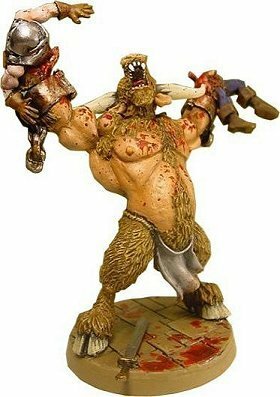 -Mary Shelly 'Frankenstein' Another source of good beastmen has to be those French dudes Fenryll. I think they are certainly available in the US. although I am not sure about their prices. 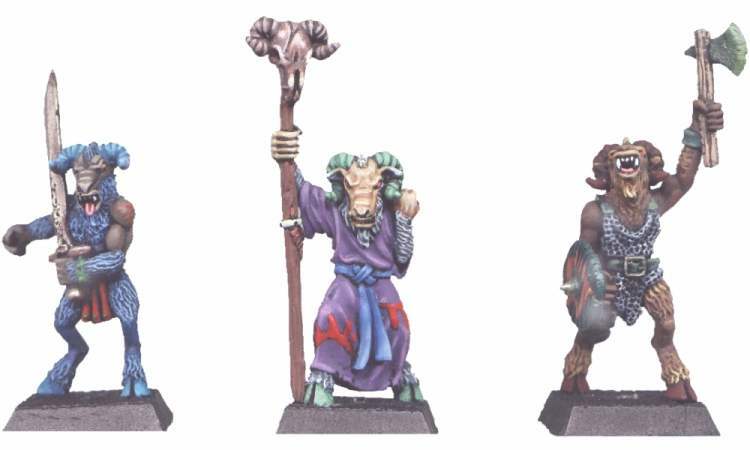 I like these Goatmen in particular. 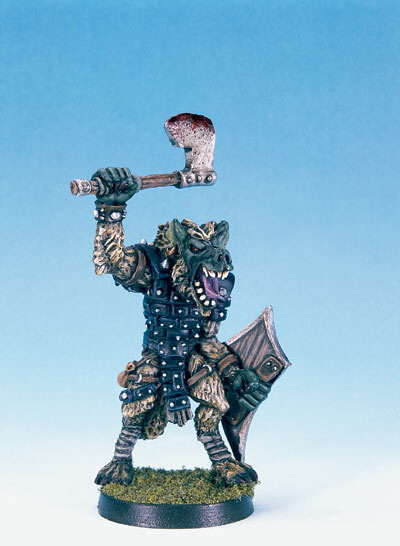 I got the images for these figures from Brookhurst Hobbies. 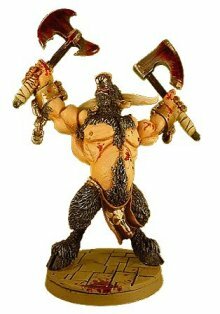 There are these beastmen from Crucible. 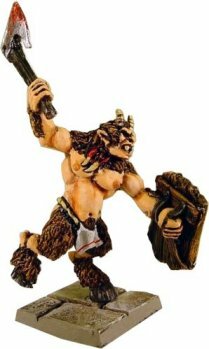 Click here for more examples of Crucible's Beastmen. 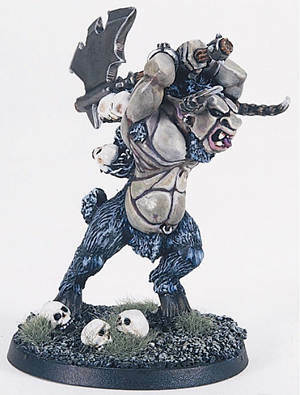 Click here for more examples of Black Tree's Beastmen. 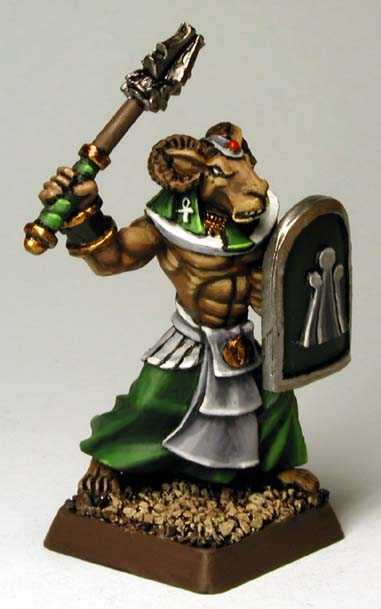 These are Superb Beastmen from Heresy - you can get 3 for £5, which is an excellent price for this sort of quality. 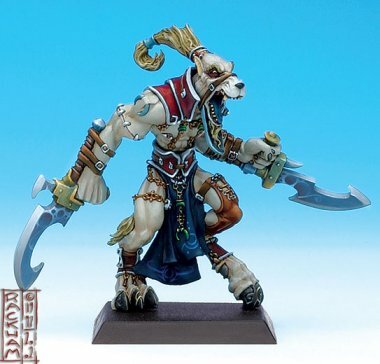 If you would like to see more of these Beastmen click here. 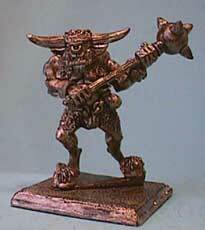 In fact Heresy have lots of stuff which will suit a Beastmen theme!! 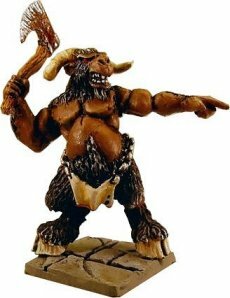 If thats not enough then of course there is this excellent Minotaur called "Manbane!" 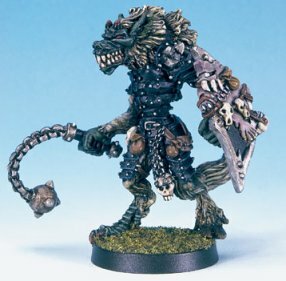 Rackham's Wolfen are excellent! I recently snapped up some of these on a visit to Paris. They are seriously good figures and very well packaged!! 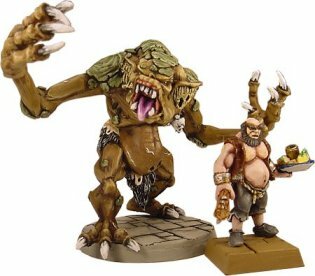 New Wave Games were featured in Marbles' December review I spotted a really useful addition to any Mutant army, these Knolls are just an amazing ticket! They are pretty expensive though at $5 a shot. 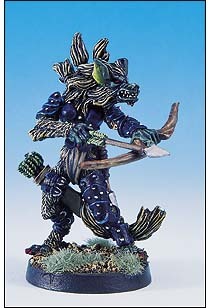 I loved the Gnoll archers in particular and was really pissed off when they weren't going to be available in the UK. So I bought quite a few direct! 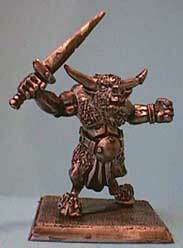 Then of course we can draw on the likes of this Minotaur for another variant on this hitting unit. 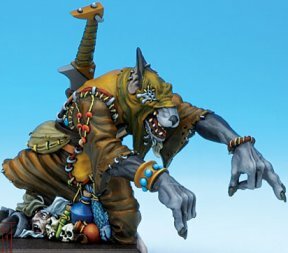 The archers might be best flanked by some powerful skirmishing support and we have these Knoll adepts which are just the business! 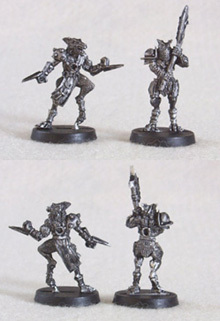 Chainmail is an endless source of goodies for this army I would even add another skirmishing unit of these Tiefling Fighters. 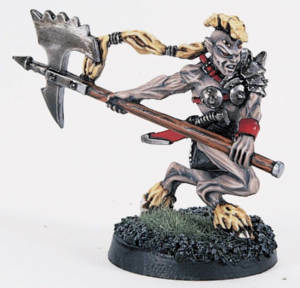 There are figures from Black Tree which could add a further Mutant feel to the army. 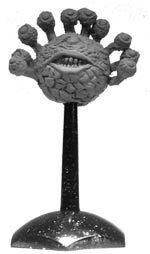 First we have the 'evil eye' (imagine what sort of magic accident might have spawned that? 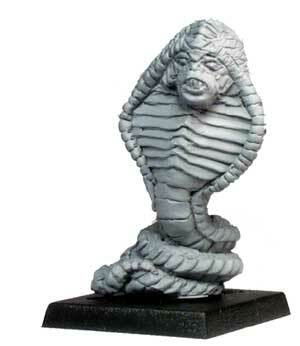 ), and the Naga beast. 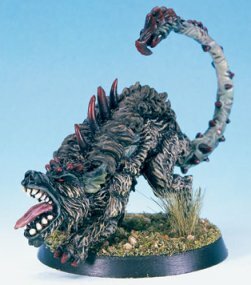 Such things are likely to be slightly rare especially since the Naga beast costs around £5. 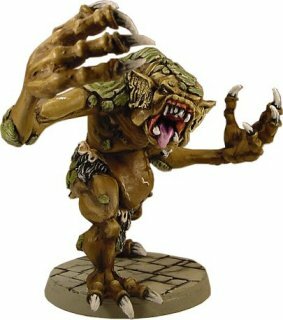 Then this putrid horror could possibly have been found in the entrails of Anthula.... a bit like your average pet rabbit. 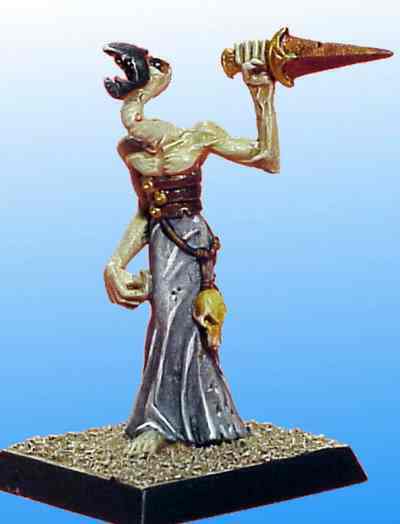 Here is a Tethru master of words with staff. 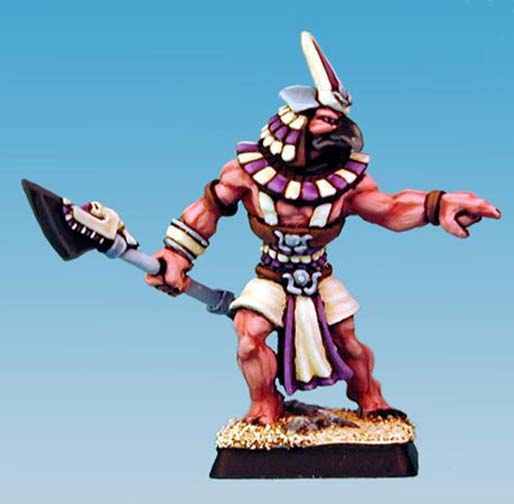 Then the Khemru provide a range of options for hard hitting Mutants with an Egyptian flavour. They are expensive in my book at around $3 a figure though. 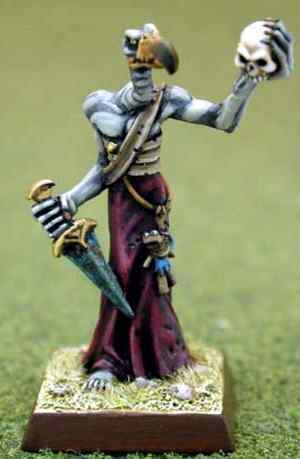 The Nekharu could provide some interesting magic users, these figures being good examples of the range, they are slightly more affordable at $2.50. Finally, for now, there are the following which are ranged in price $3-$7!? There are others here but I expect you get the picture. OK thats it. 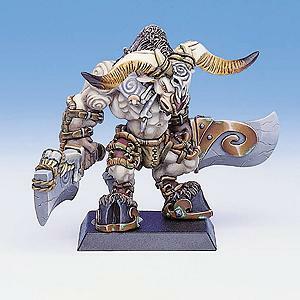 If anyone has any suggestions about this idea or about where to go for alternative miniatures I would be very grateful if you could mail me as soon as possible. I would appreciate the support.